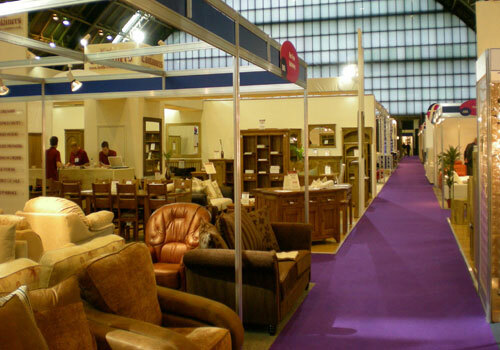 Described as the furniture and furnishing industry's favourite summer show, this event is designed with the needs of the furniture industry at its heart. In 2015, the halls will be filled with a vast collection of established and new exhibitors, offering inspiring ranges of dining, living and bedroom furniture as well as home accessories. This important trade show brings key retail buyers and suppliers together, at the time and place that they want to do business for the autumn season, and in a relaxed and convivial atmosphere.